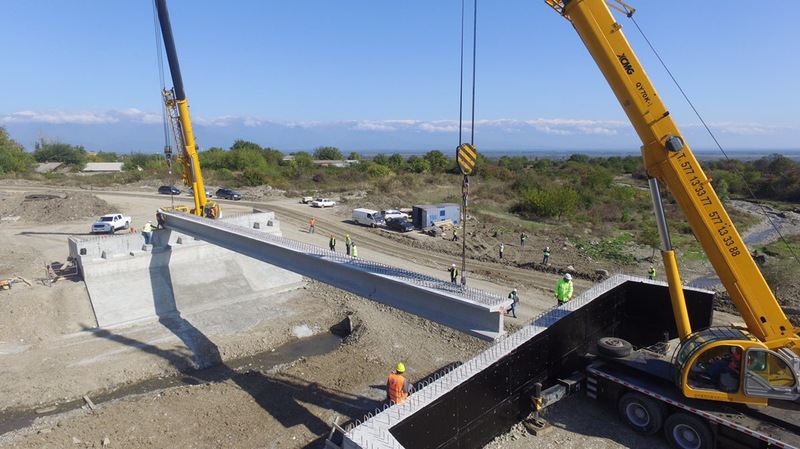 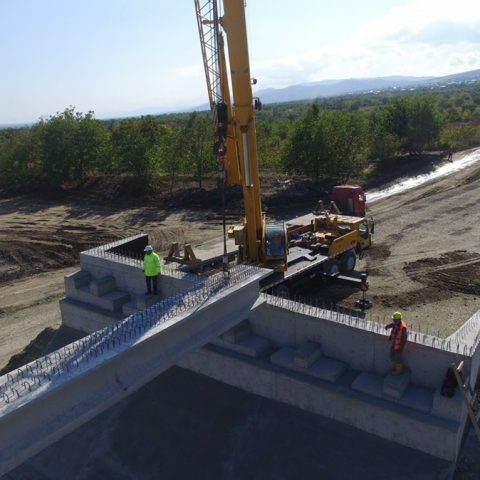 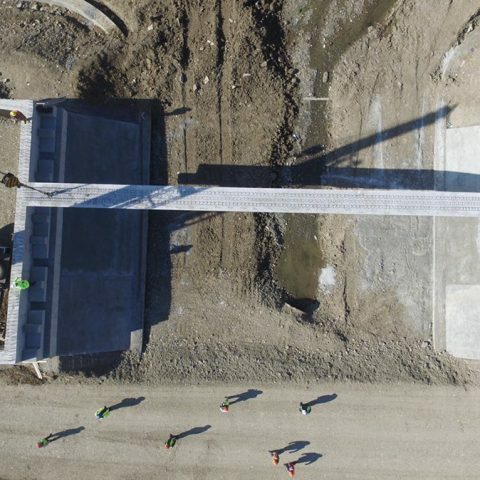 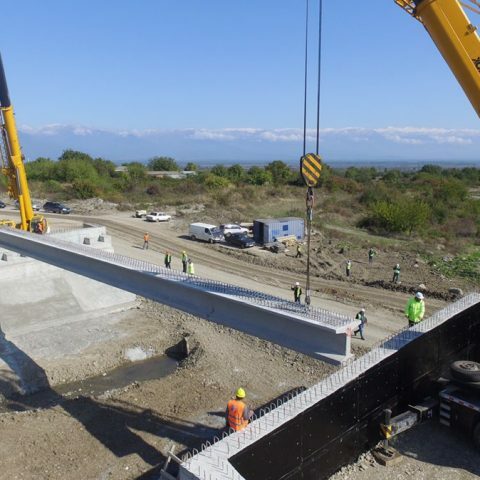 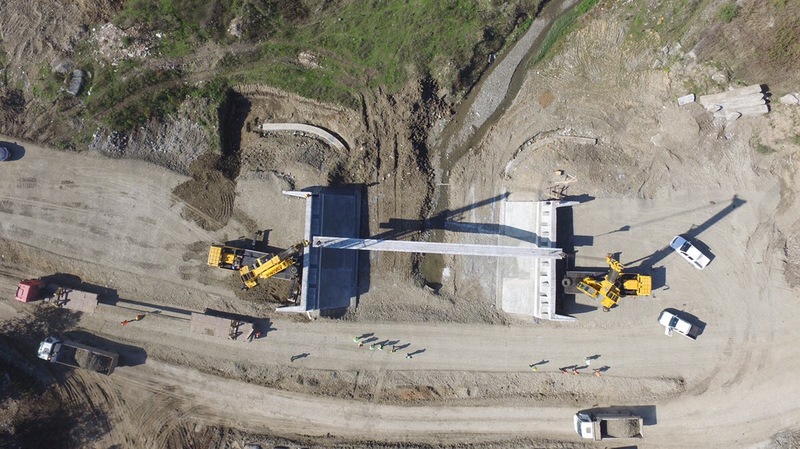 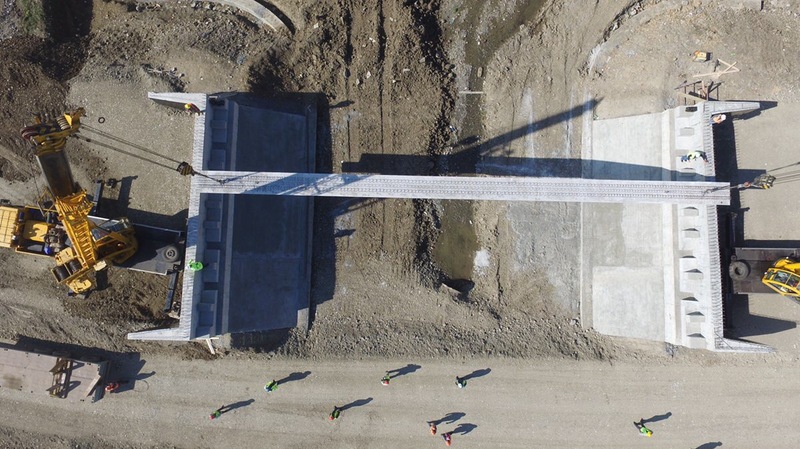 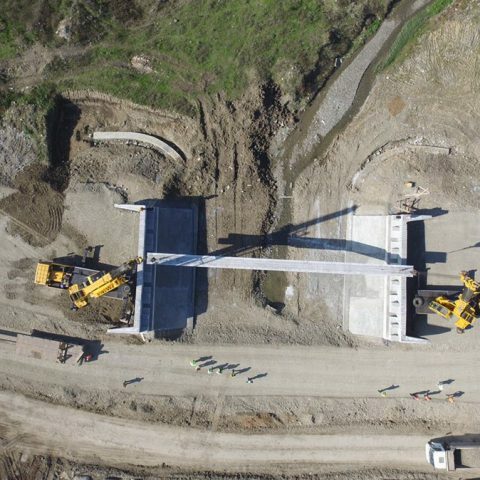 “Company Black Sea Group” carries out the construction of a 15.5 km bypass section of Akhmeta-Telavi-Bakurtsikhe (Bakurtsikhe-Gurjaani) road. 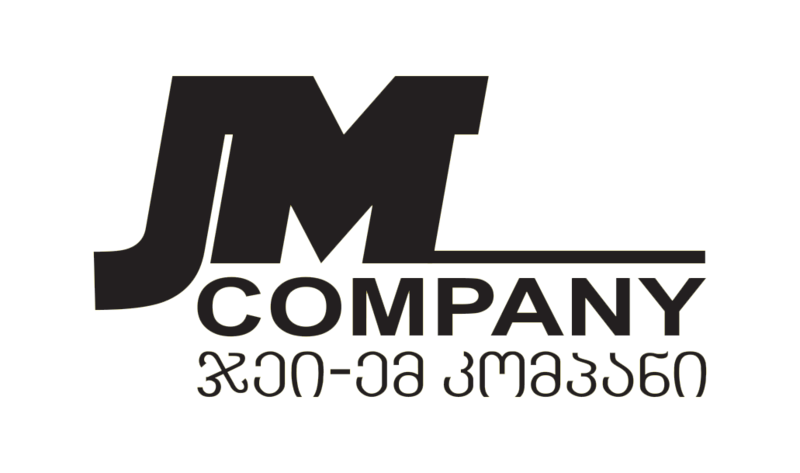 “JM Company” is participating in bridge construction process. 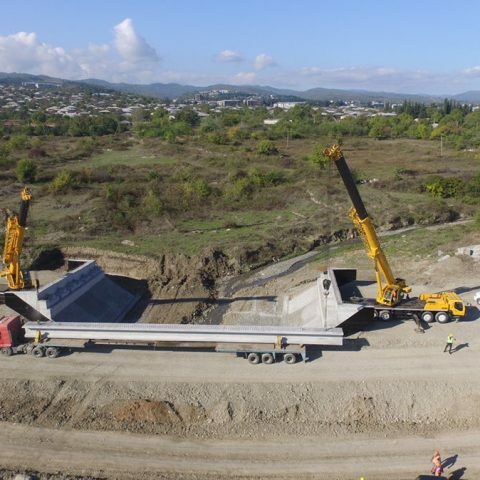 Today in the scope of the Project, our highly qualified operators installed 44 t. concrete girders on the bridge columns by two 70 t. XCMG mobile cranes. 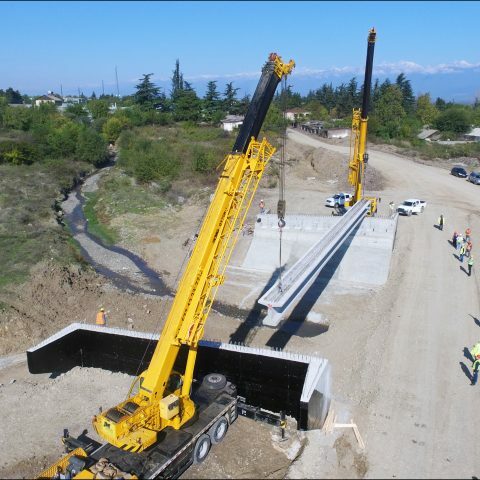 The project will improve safety and quality of Akhmeta-Telavi-Bakurtsikhe local road connecting with Tbilisi. 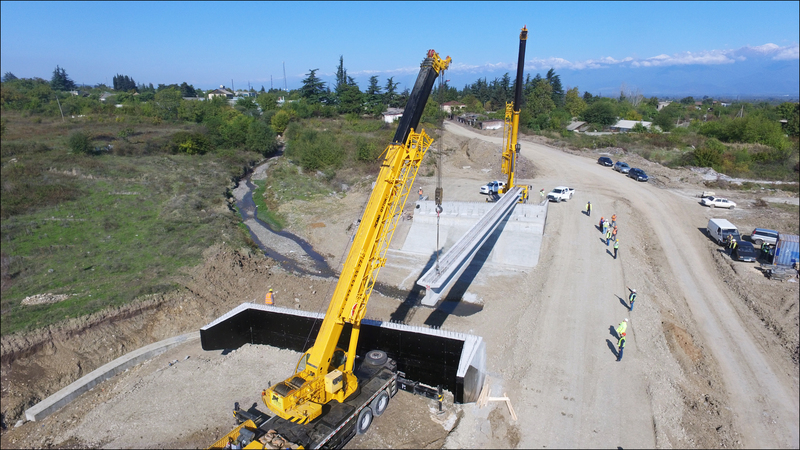 Improvement of roads in Kakheti region is a very important process, since in this region agriculture is highly developed and it has a great tourist potential. 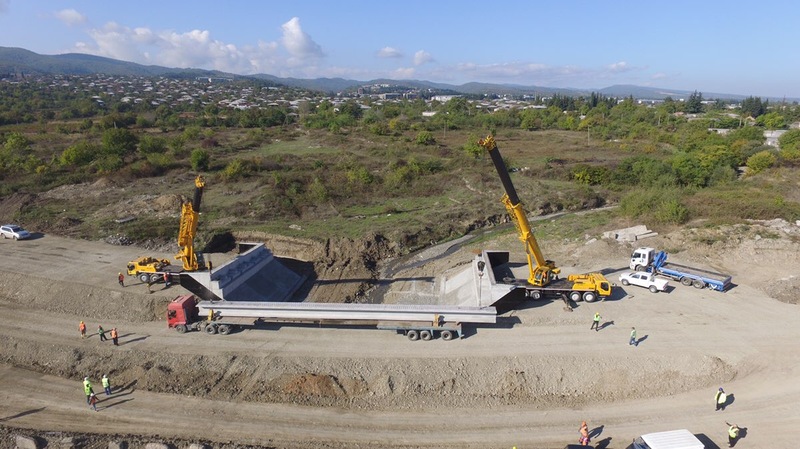 The project is being carried out with the financial support of the World Bank within the Third Secondary and Local Roads Project and its cost is GEL 38 000 000. 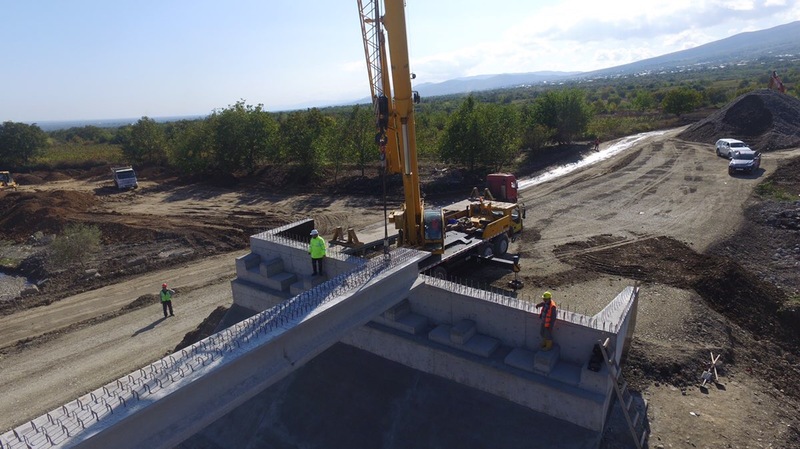 Works will be completed in 2018.